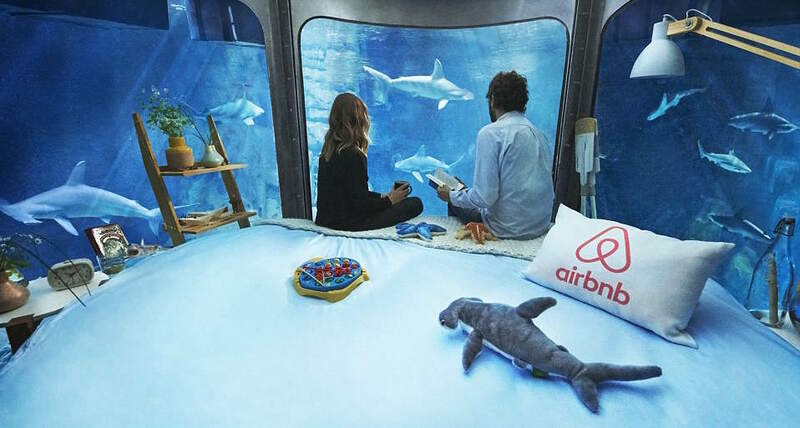 Airbnb aren’t exactly shy from doing their holiday rentals a little bit differently. They’ve had listed bedrooms in cable cars, converted planes and even in Ikea, and now they’ve finally unveiled arguably the best of the lot. 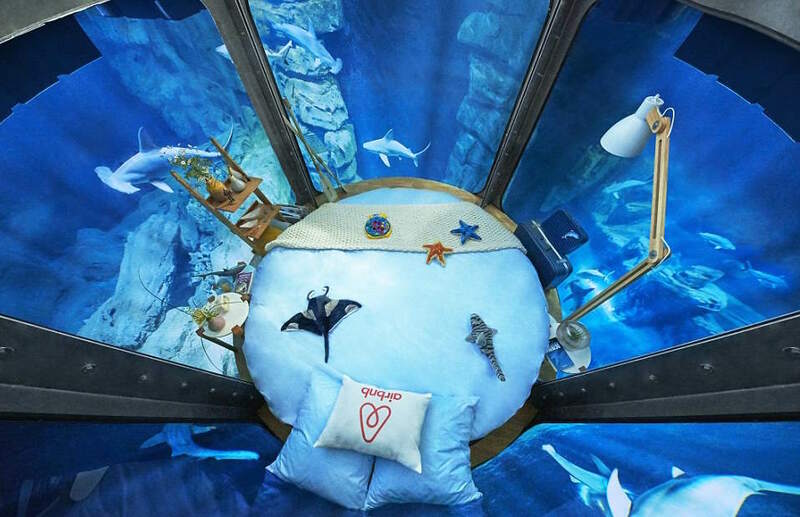 Aquarium de Paris is now opening up its doors to allow visitors to sleep in the world’s first underwater bedroom on Airbnb. 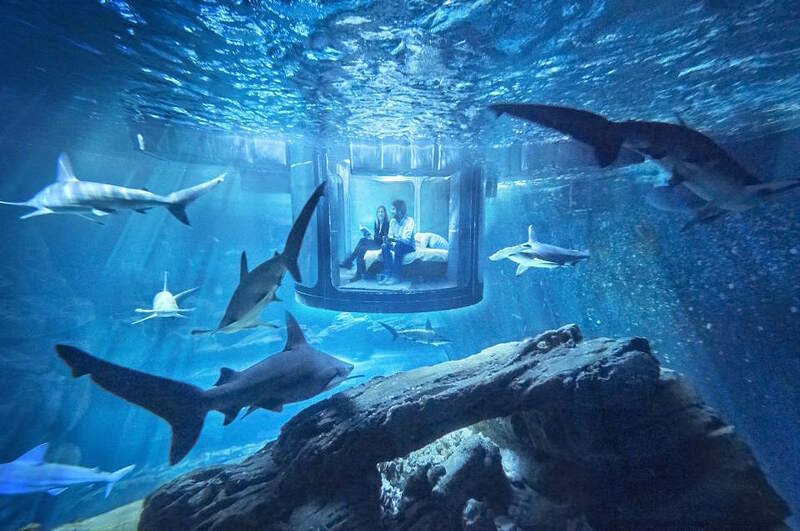 The room is submerged in the aquarium’s shark tank, which is home to 35 of the deadly animals, with guests able to sleep 10 metres underwater with a 360 degree panoramic view of the pool. The only bad news is that the aquarium is only offering this incredible opportunity from 11-13 April through a competition. They’re hoping this will teach people more about sharks, which they believe are the most understood creatures in the world. 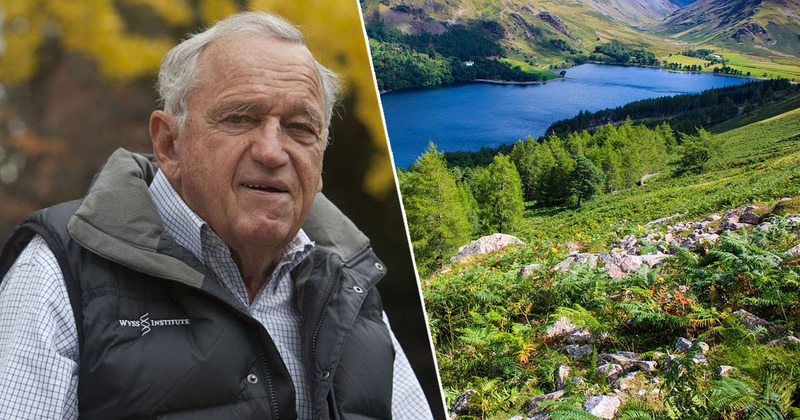 If you were thinking this would be a great chance of a romantic getaway, think again. 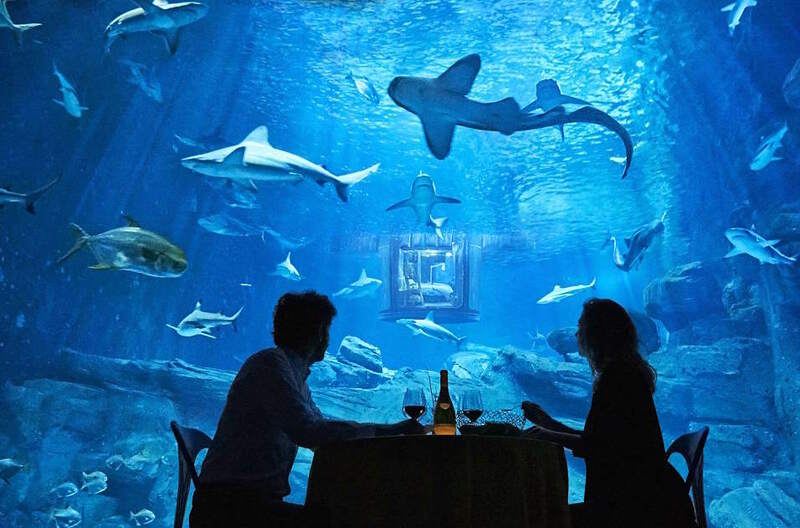 On each night, four people will stay in the bedroom, with world record-breaking freediver and shark conservationist, Fred Buyle, as their host. The submarine bedroom will also live on after guests leave and will act as a study area for biologists, allowing them to observe the natural behaviour of the fish without disturbing their environment. We’re thrilled to be the first aquarium in the world to offer this chance for people to be more than simply visitors, but to get such an ‘immersive’ experience. Sharks are essential for the health of marine ecosystem. If they were to disappear, it would be a major threat to the ocean’s ecosystem. It is therefore crucial to be able to observe them in order to better protect them. If you want to get involved and enter their competition, click here.